This site is dedicated to all fans of castles, of patrimony and vestiges. New sites and articles will be at your disposal according the evolution of our researches. 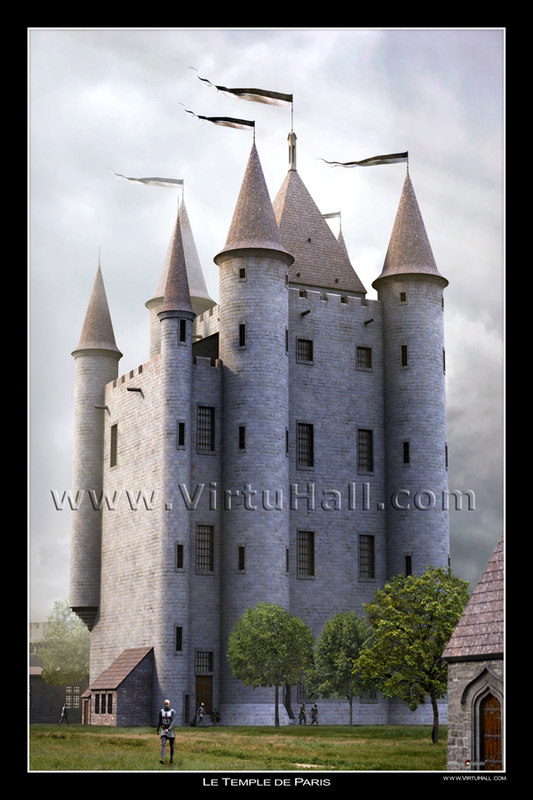 Click on the heading "Castles" to begin the visit or find the complete list of the castles currently available on the site. Some problems in using the website are possibles. All will be in order in few days"
New texts for the castle of Langeais (37). New texts for the castle of Blois (41) and the castle of Quéribus (11). Castle of Bois Thibault (53). New photos for the castle of Vitré (35). New texts for the castle of Azay le Rideau (37), Medieval castle of Louvre (75) and castle of Puivert (11). New Texts & photos for the castle of Pierrefonds (60). New texts & photos for the castle of Hunaudaye (22). au service du Patrimoine Historique. of your area, please contact casteland.com by mail and click here.